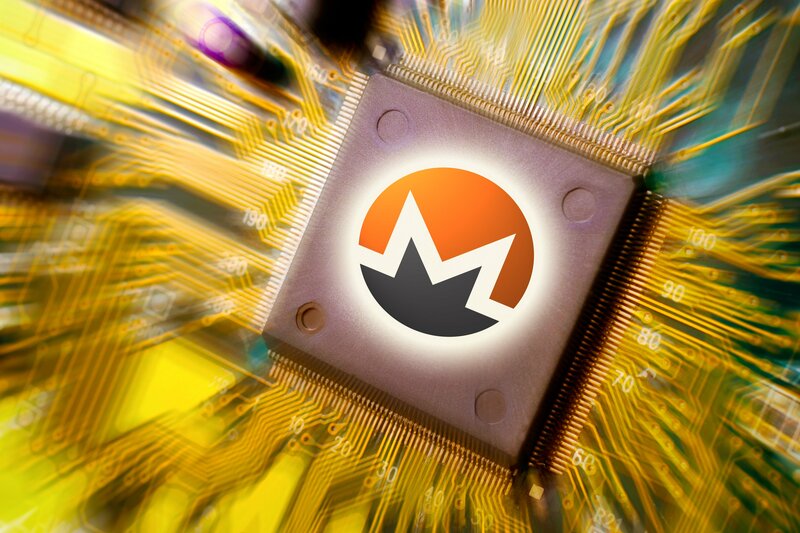 There’s been a lot of talk in the last few months about cryptocurrency going mainstream, but are we now seeing browser-based Monero-mining going mainstream too? American news site Salon is trialing a new option for its readers: watch ads, or mine cryptocurrency. The option appears for users who have an ad-blocker installed. Ad-blockers stop the browser from displaying advertising to the reader, which is good for the person who is viewing the site, but not so good for the site creators. Advertising is the main, if not only, revenue stream for online media; without adverts, the media company does not get paid. Like much of the industry, Salon has been aware of the issues for some time. In its quarterly filing to US regulators last month it said that most of its “advertising revenue is derived from display or video advertisements on our website” and that the increase in ad-blockers “could result in decreased revenue”. For our beta program, we’ll start by applying your processing power to mine cryptocurrencies to recoup lost ad revenue when you use an ad blocker”. For readers worried that cryptocurrency mining might somehow infect their computers, Salon assure them that it “never has access to your personal files or information during this process”. Salon will be using Coinhive for the mining, the same software that was maliciously added to sites worldwide this week through the Browsealoud plug-in.